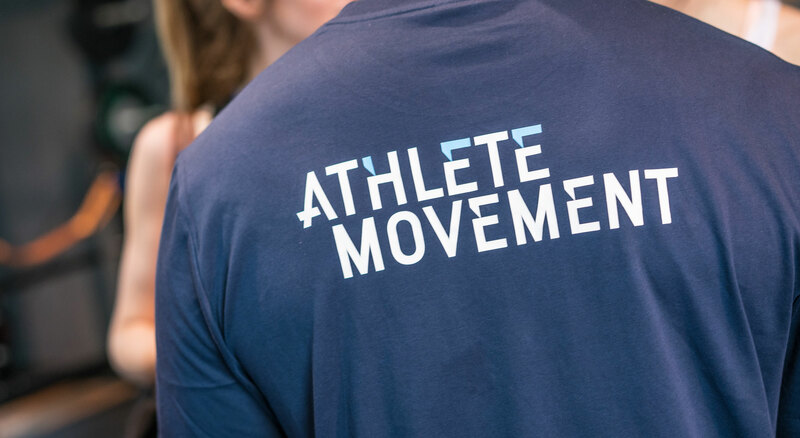 At Athlete Movement, our team are as dedicated as you are to achieving your goals. Each and every member of our team is available for a quick bit of help, advice or encouragement whenever you need it. Whatever your question, need or problem we have a member of the team who can provide expert support to help you succeed. All of our team members are highly qualified and experienced trainers who genuinely practice what they preach. Whether we are on or off duty, we are here to help. Since achieving a Master’s Degree in Strength & Conditioning, Shea has been working with both gym clients and professional athletes. If you are looking to learn something new and develop your confidence, Shea is the trainer for you. Shea’s passion is athlete based training and how it can transform everyone’s life to make them fitter, more confident and more successful. Training like an athlete will produce remarkable results and Shea’s motto is ‘Every exercise is a skill that can be mastered’. Shea’s other passion is Olympic Weightlifting. He runs Olympic Weightlifting classes at Athlete Movement for all ability levels and is always on hand to offer some advice and tips to help you feel more confident in the gym. Amy is a highly experienced Personal Trainer with a decade of experience working directly with clients to meet their goals. If you are looking to lose weight, get toned and learn how to lift weights to make you look and feel more confident, Amy is for you. One of Amy’s biggest motivations is helping women realise that lifting weights won’t turn you into a bodybuilder! Amy is here to help you maximise your time and reach your goals in an efficient, enjoyable way. Ben has a huge amount of experience helping people from all walks of life achieve their fitness, strength & weight loss goals. Whatever level you’re at or challenge you are setting yourself, Ben will work with you and make sure you reach your goal! Ben’s background as a competitive Powerlifter, and well renowned Strength Coach, means you are guaranteed to feel stronger and more confident in the gym after your sessions together. Be ready for an all-inclusive training style which will keep you engaged and lead to excellent results and personal bests! Ben’s Powerlifting background gives him a very specialist area of expertise. Anyone looking to pursue Powerlifting, improve their technique and performance levels should speak to Ben about both personal and online training. Ben takes great pride in his client’s successes with many clients repeat booking so don’t miss out! We are always on the lookout for exceptional people. If you are looking to take the next step in your fitness career get in touch.